You’ll be emailed a link so you can download the .pdf e-book for free! 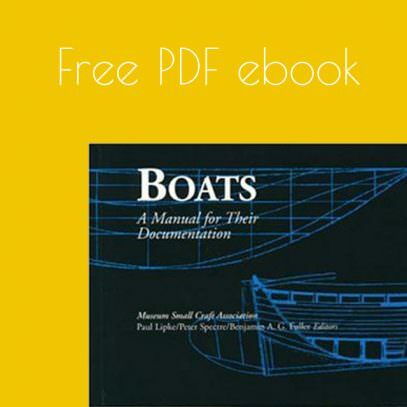 Boats: A Manual for Their Documentation is out of print but is available, as a courtesy of the Museum Small Craft Association, as a free pdf download. Published in association with the Museum Small Craft Association. The first complete guide to measuring, recording, and preserving this important part of our cultural heritage, Boats provides advice from America’s leading boat builders, architects and engineers, cultural historians and folk life specialists on how to care for boats and chronicle their individual histories. Extensively illustrated, bursting with time-saving hints and helpful assistance, and formatted to facilitate use in the field, Boats covers the waterfront: from simple pencil and tape measure to sophisticated computer-assisted documentation. For the curator of major maritime collections to the weekend sailor, this book offers step-by-step guidance for understanding and documenting sailing vessels. Boats: A Manual for Their Documentation. 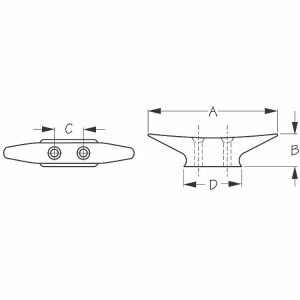 This is the definitive manual for the many phases of historic watercraft documentation. Includes chapters on lines-taking, taking off construction details, photographing and drawing watercraft. Also included are special sections on collecting ethnographic, historical, and archaeological information about historic watercraft. Animal Spirits black on white. 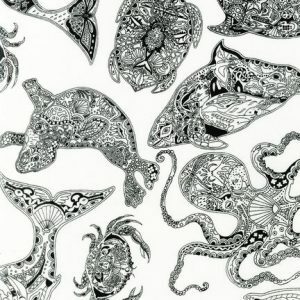 Robert Kaufman 100% COTTON print ocean sea life. Design by award winning Northwest artist Sue Coccia. 44″ wide. Price per yard. 4″ long. 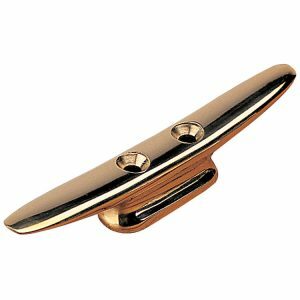 Brass, not bronze, best suited to in-cabin use. 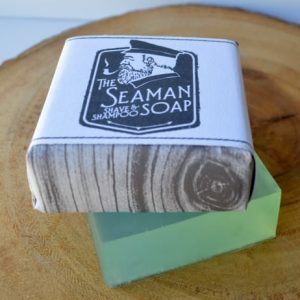 Materials: Pure Argan Oil, Silk Protein, Honey Protein, Calendula Flower, Aloe, Sunflower Extract. 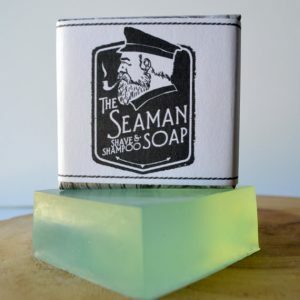 Handmade by a California soapmaker. 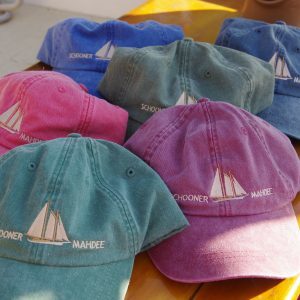 We are happy to offer our first Schooner Mahdee hat! 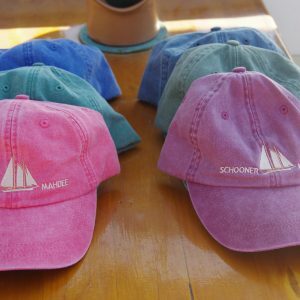 This low profile pigment dyed cap is perfect aboard the boat to keep the sun and salt spray out of your eyes and looks great for wearing around town, too. The 100% garment-washed cotton and cotton twill, 6-panel, unstructured, low-profile hat with bill, includes a nice tuck-away leather adjustable back strap with antiqued brass buckle and grommet. Inside, it has a matching cotton sweat band and a Cool-Crown mesh lining.